Photo by Yan Ming Aung, who delivered the keynote speech at the Regional LIASE Conference "Lotus in the Brownfield: Environmental Relevance of Buddhist Spirituality"
Awakening to the Environment" Concert featuring Anne Harley and Malaysian composer and environmental activist Yii Kah Hoe. 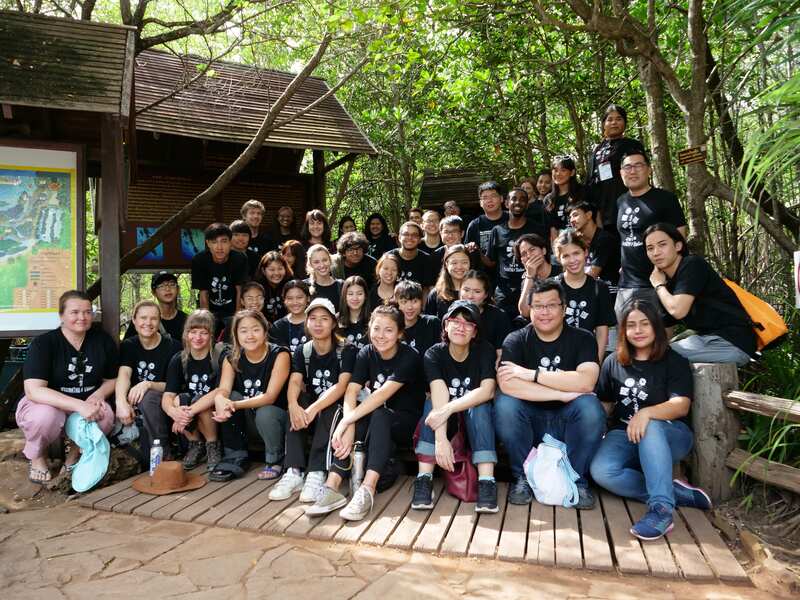 EnviroLab Asia is a laboratory for cross-disciplinary research and experiential learning that links knowledge with practice. We aim to engage communities and explore what comes out of the intellectual exchange between the humanities and social sciences, environmental analysis, and various other fields to generate new scholarship about environmental issues in Asia. 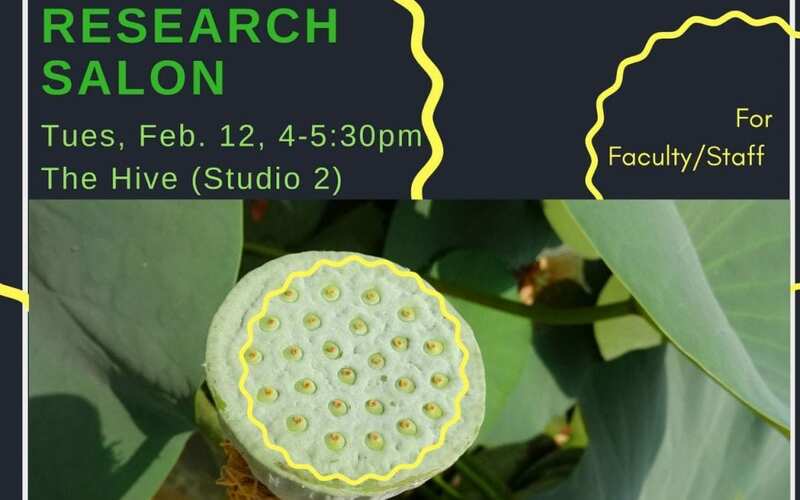 This is an initiative at the Claremont Colleges funded by the Henry Luce Foundation’s LIASE (Luce Initiative on Asian Studies and the Environment) Program, which focuses on East and Southeast Asia. Create a space for the production of new knowledge about the interaction between nature, the built environment, and human populations in East and Southeast Asia, leveraging and mutually enhancing Asian Studies and Environmental Analysis. Establish a firm foundation for the continuous production of new knowledge about Asia and the environment by building a robust infrastructure of expert networks that will facilitate ongoing cross-disciplinary communication and the exchange of resources between members of the Claremont Colleges.